Have you studied what kind of cosmetics, what kind of lingerie or baby products will you get involved with? Do you have reliable suppliers ready to serve your requirements just in case you are able to book orders? Have you checked where or what country would you start offering these products? Do you have reliable contacts in those countries or do you have prospects whom you can contact directly? These are only a few of the first things you must do. Find suppliers who are willing to work with you, then look for buyers or vice versa. I suggest that you make a business plan to serve as your own guide as to the things you want to do. The plan can set you up properly and you can operate the business according to your plan. Trading is not easy for beginners. If you are not familiar with the operation, you will be wasting so much time and money. Frankly, the products that you are thinking to work with are products that I tried to avoid dealing with during my trading days. There are so many items to attend to, like sizes, quality, quantity, etc.,per category. Quality control is very tedious for the trader to keep watch during the fulfillment process. And very often, there are discrepancies in quantities or qualities shipped that buyers can complain about. You will need a supply of catalogues or brochures of each item you want to trade. If your buyers will require samples, you will need to send so many different items. As a new trading company, most buyers will require catalogues and samples of your products and you will have to send them these notwithstanding the fact that many of them will not make an order. You can discuss these with your suppliers if they are willing to provide you with catalogues and samples. However, these are my own observations. Many traders have the forte to deal in things like these and you may be one of them. As far as joining trade associations is concerned, it is advisable. Try to join associations of manufacturers or traders of the items you want to work with. They can give you a better outlook of how to conduct your own trading activity as you go on. You might find suppliers and traders who may be willing to work with you. 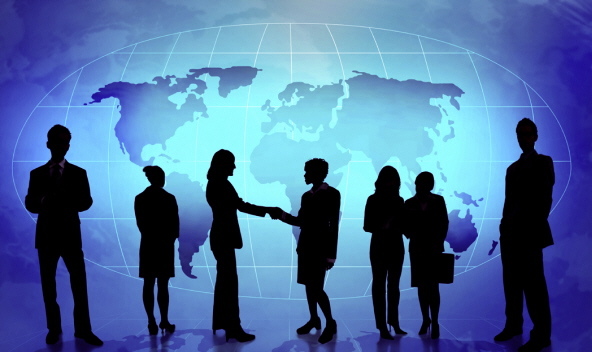 Business relationships can be developed in such associations. Let’s proceed slowly. Do the first steps, then let me know how it goes. There will be a lot more questions as you go on. Article originally published in June 2006. Great sites and thanks for posting this useful post..